Squeeze product onto fingertips and apply a thin, even layer over cleansed face, completely covering skin but avoiding eyes. 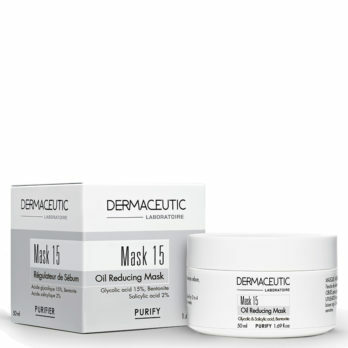 Let masque dry completely for 5 – 15 minutes. To remove the masque, use hands to rinse skin well with warm water. We do not recommend removing product with a washcloth as it may stain linens. 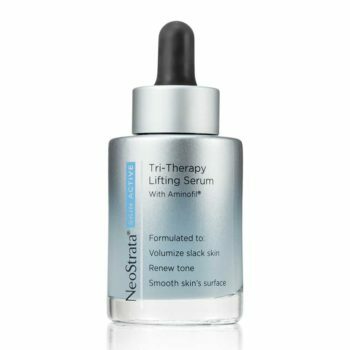 Apply 2-3 times a week as part of your skincare regimen, or as needed to help clarify and refine pores. 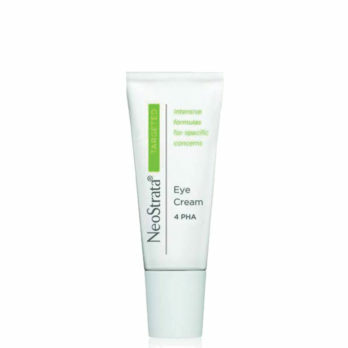 Using fingertips, apply an even layer over cleansed face and neck, avoiding eye area. Let completely dry for 15-20 minutes. Gently peel, or rinse off with warm water. Use once a week, or as needed. 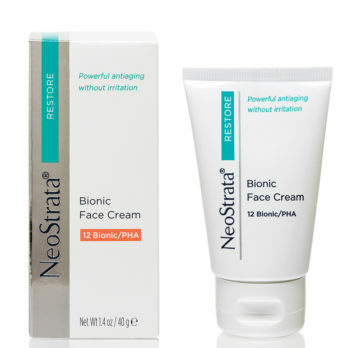 Known for its ability to exfoliate and help minimize the appearance of pores, NeoGlucosamine, a non-acid amino-sugar exfoliator, initiates the clarifying treatment process. Then, Japanese Binchotan Charcoal acts like a magnet, sweeping up surface pore-clogging impurities and environmental toxins to take your skin beyond ordinary cleansing. French Clay, with its high mineral content, absorbs oil and leaves skin feeling revitalized. 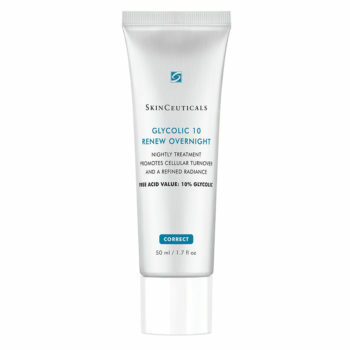 A botanical blend helps control oiliness and restore skin’s natural balance for a beautiful, smooth finish. 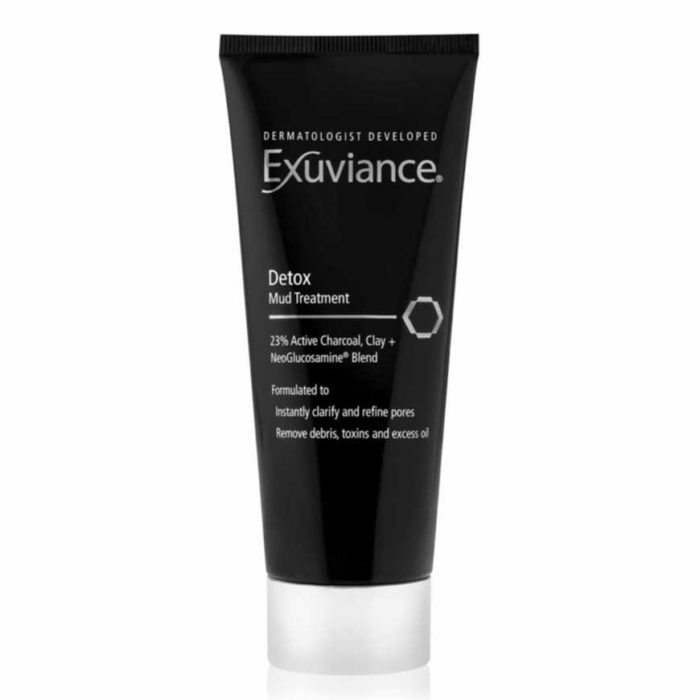 This detoxifying wash-off mask is formulated for all skin types, particularly skin that is occasionally congested, oily or blemish-prone. 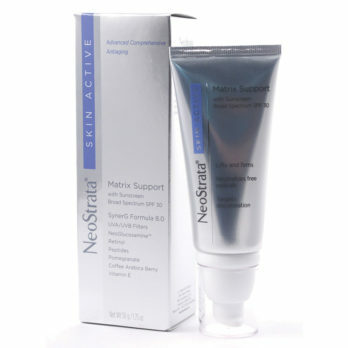 The charcoal and clay formula spreads easily onto skin and dries rapidly without staining skin. 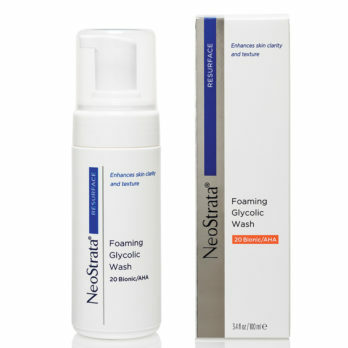 Simply splash with water to rinse off for a clear and smooth complexion. This is a Paraben-free, oil-free, non-irritating formulation. Aqua/Water/Eau, Kaolin, Glycerin,Charcoal Powder, Acetyl Glucosamine, Illite, Decyl Glucoside, Bentonite, Butylene Glycol, Arginine, Dimethicone, Citric Acid, Arctium Lappa Root Extract, Melia Azadirachta Leaf Extract, Montmorillonite, Lecithin, Polyacrylate-13, Polyisobutene, Disodium EDTA, Polysorbate 20, Xanthan Gum, Phenoxyethanol, Chlorphenesin, Methylparaben, Parfum (Fragrance).